In a world where so many expectations, body shaming and judgments occur it’s time to say enough is enough, take a step back and be free. This concept has developed from body shaming to identifying different protests where women are coming together to make a change. Realising that one word is present throughout each protest – Freedom. So how do you design freedom? 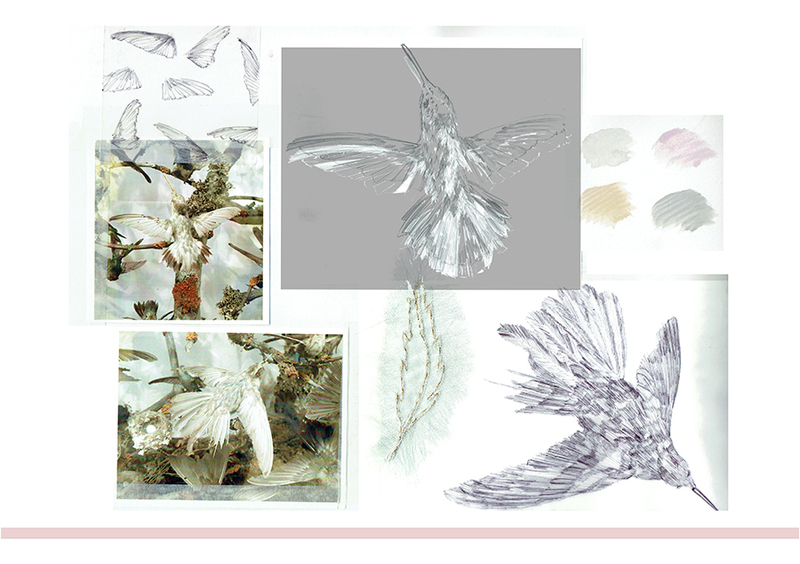 So Far’s first collection uses lightweight fabrics in soft tones including sheer whites and delicate and flowing silhouettes are formed to achieve a sense of freedom with inspiration taken from birds in flight and their wing structures. 2017. The year to feel free as a bird and find your freedom.